Find the best eating disorder therapists, dietitians, and psychiatrists in Providence and other areas of Rhode Island. The following therapists specialize in the treatment of anorexia nervosa, bulimia nervosa, binge eating disorder, and other eating disorder and body image concerns. While eating disorder therapists can be found throughout the state, most are concentrated in Providence. In Rhode Island, you can find highly trained eating disorder therapists who are in-network with health insurances such as Blue Cross Blue Shield, Tufts, Unite Health, Harvard Pilgrim, Medicare, and Neighborhood Health. Finding a psychiatrist for medication management is more costly; most private practice psychiatrists are not in-network with insurances and typically charge $300+ per session. Eating disorders have the highest risk of death among any psychiatric illness; however, full recovery is possible and early treatment is the best first step. Find eating disorder therapists as well as local support groups and eating disorder treatment centers in Rhode Island below. Natalie Monaghan is a Licensed Independent Clinical Social Worker specializing in the treatment of eating disorders and disordered eating. She is the founder of Hawk & Hummingbird a holistic wellness center in Providence, RI. Natalie welcomes adolescents and adults of all ages and genders, many of whom have found eating to be a recurring challenge. Natalie has deep expertise in anorexia nervosa, bulimia nervosa, binge eating disorder, and orthorexia. 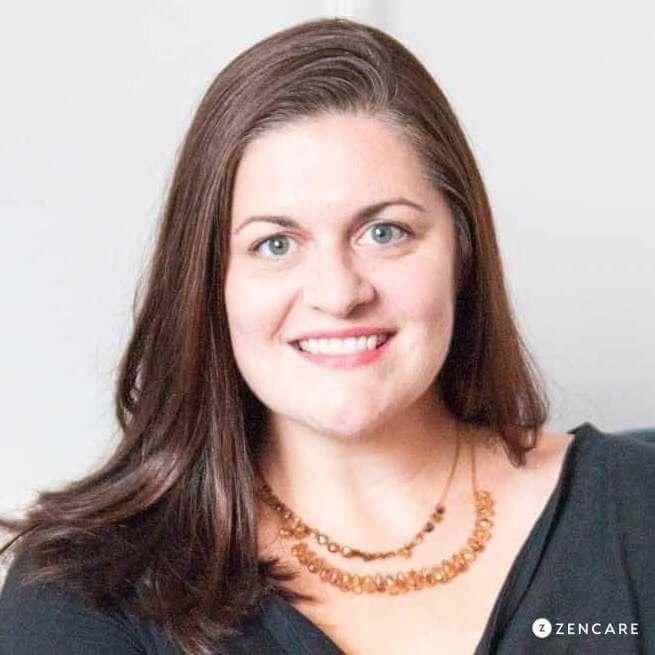 Brooke Huminski brings experience in myriad healthcare settings to her private practice, which lies at the intersection of emotional and physical health. Brooke works with clients who struggle with eating disorders, perfectionism, and shame, as well as those coping with chronic illness and their caregivers. Brooke empowers clients to let go of disruptive patterns of thought in order to uncover and build on existing strengths. Lauren Rieger is a psychotherapist specializing in disordered eating, with a particular clinical and research focus on binge eating disorder. She has a special interest in the relationship between trauma and eating disorders, as well as their role in the family system. She also works with clients adjusting to college and other major life transitions, those seeking meaning and purpose, or grappling with spirituality and personal and/or sexual identity. 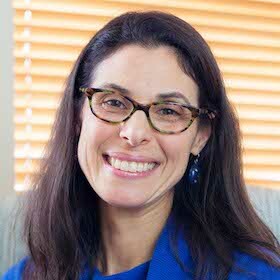 Dr. Leigh Anne Hohlstein is a licensed clinical psychologist in Providence, Rhode Island specializing in the treatment of eating disorders, anxiety, depression, and college mental health. Dr. Hohlstein is a leading expert in the treatment of eating disorders, previously serving as the Director of Butler Hospital's Eating Disorders Treatment Program. Dr. Hohlstein sees individuals for a range of eating concerns, including anorexia, bulimia, binge eating, and body image concerns. 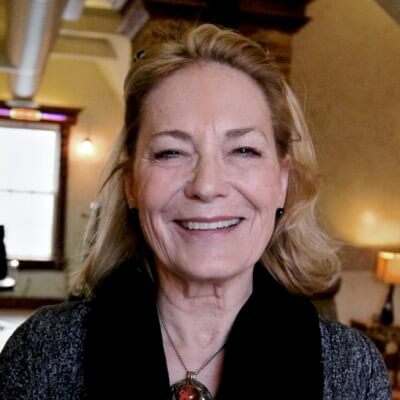 Dr. Judith Orodenker is a psychodynamically and Jungian-informed therapist who works with clients holistically to heal body, mind, and spirit. Dr. Orodenker works to understand the deeply hidden emotions behind eating challenges and build positive coping skills in place. 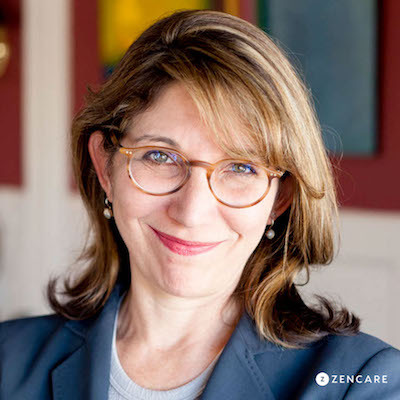 Dr. Orodenker brings together over 25 years of experience and a spiritual lens in order to help clients develop a sense of self-worth independent of eating habits. Dr. Sally Mayo is a clinical psychologist specializing in the treatment of individuals with eating disorders, as well as their parents. As a former dancer, she understands the pressures of the performing arts and works with many creative professionals. Dr. Mayo’s work honors the mind-body connection and combines art therapy, movement, and talk therapy to move towards individual goals. Dr. Kara Massie is a clinical psychologist in Providence. 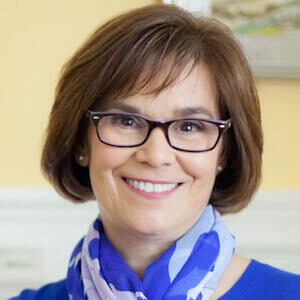 She has particularly extensive experience working with the college student population through her clinical work at Clark University, Roger Williams University, and Butler University. Dr. Massie also has expertise in eating disorders, stemming from her work at the Charis Center for Eating Disorders where she ran body image and CBT groups as well as meal supports and saw individuals in the partial hospitalization program. 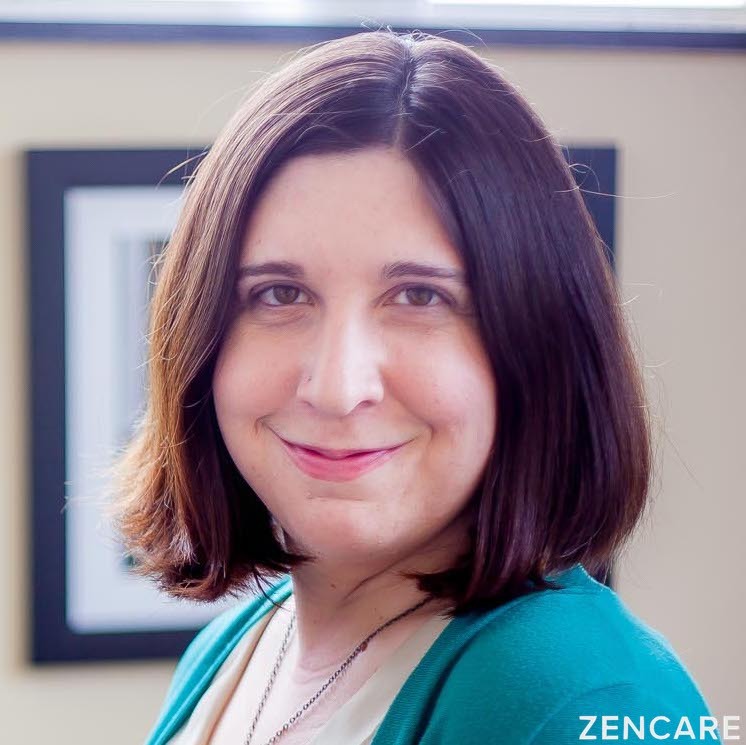 Dr. Elizabeth Didie is a psychologist in private practice in Providence, RI. Her College Hill office is centrally located to local universities, and she works with many members of the Brown and RISD communities. Dr. Didie's practice focuses on evidence-based treatment for body dysmorphic disorder, eating disorders including bulimia and binge eating disorder, OCD, and other anxiety disorders. She also enjoys working with student athletes, and has a deep appreciation for the challenge of performing under intense mental and physical pressures. Dr. Didie's treatment orientation is rooted in skills-based modalities, including Cognitive Behavioral Therapy, in order to provide her clients longterm relief from preoccupying negative thoughts and behaviors in a short course of treatment. 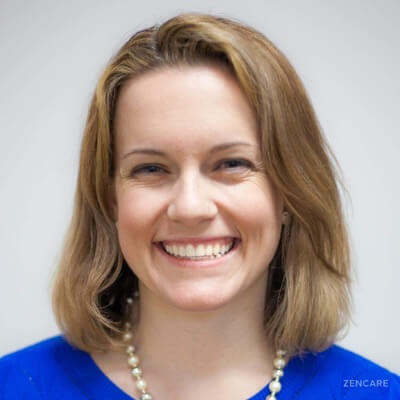 Dr. Emily Spurrell is a seasoned psychologist in Providence, Rhode Island with deep expertise in eating disorders, college mental health, infertility, transition to parenthood, and physician mental health. Dr. Spurrell sees many members of the Brown University community, including undergraduate, graduate, and medical students, faculty, and staff. Adriana DeMello is a Licensed Independent Clinical Social Worker in Providence, Rhode Island. She specializes in working with undergraduate, graduate, and international students, as well as couples and individuals struggling with eating disorders, depression, and anxiety. She speaks both English and Portuguese, and enjoys working with individuals from diverse backgrounds. 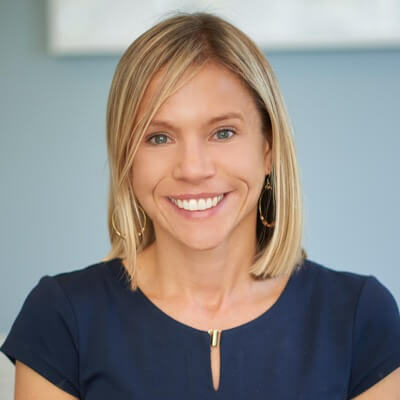 Dr. Jennifer Aspel is a clinical psychologist in Providence, Rhode Island specializing in eating disorders, college mental health, and anxiety disorders. Approximately half of Dr. Aspel's clients see her for the treatment of eating disorders, which include anorexia (restrictive eating), bulimia (purging or vomiting food), binge eating, obsessions with calories, and other eating related concerns. She also works with clients who have adjustment issues related to life transitions or traumatic life events. 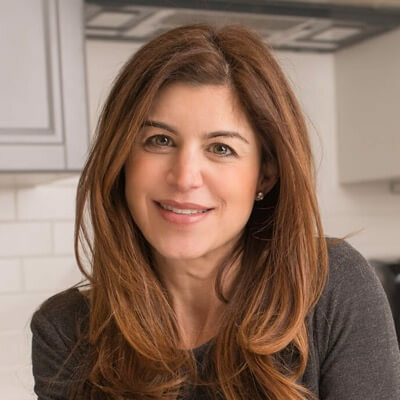 Liz Fayram is a registered dietitian and nutrition therapist who has deep expertise in eating disorders, non-diet approaches to wellness, and making peace with food. Liz goes the extra mile to help clients develop a sustainable nutrition path through intuitive eating and healthy self-care behaviors. All bodies are welcome in Liz’s practice, where she practices a health-at-every-size philosophy. 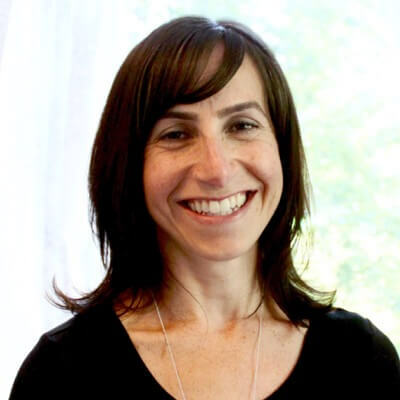 Randi Beranbaum is a registered dietitian specializing in the treatment of eating disorders, particularly binge eating, as well as nutrition management for athletes and weight loss. 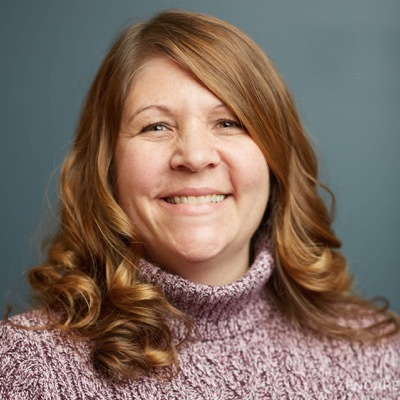 Randi is the Co-Founder and Nutrition Director at Be Collaborative Care Intensive Outpatient Program, where she runs meal support groups to help clients work towards nutrition goals in a collaborative setting. She helps clients achieve a healthy balance in their relationship with food through intuitive eating, a nutrition philosophy in which clients become more attuned to the body's natural hunger signals as a way to attain a healthy weight. 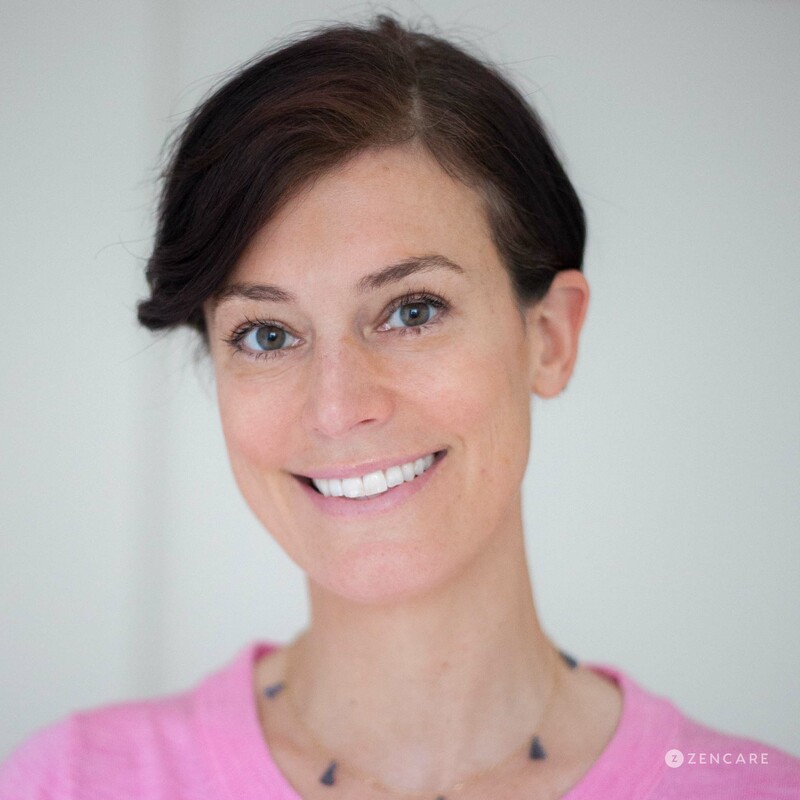 Courtney Huard is a pediatric and adult registered dietitian offering holistic eating support to infants, toddlers, children, and their parents, as well as college students and young adults. 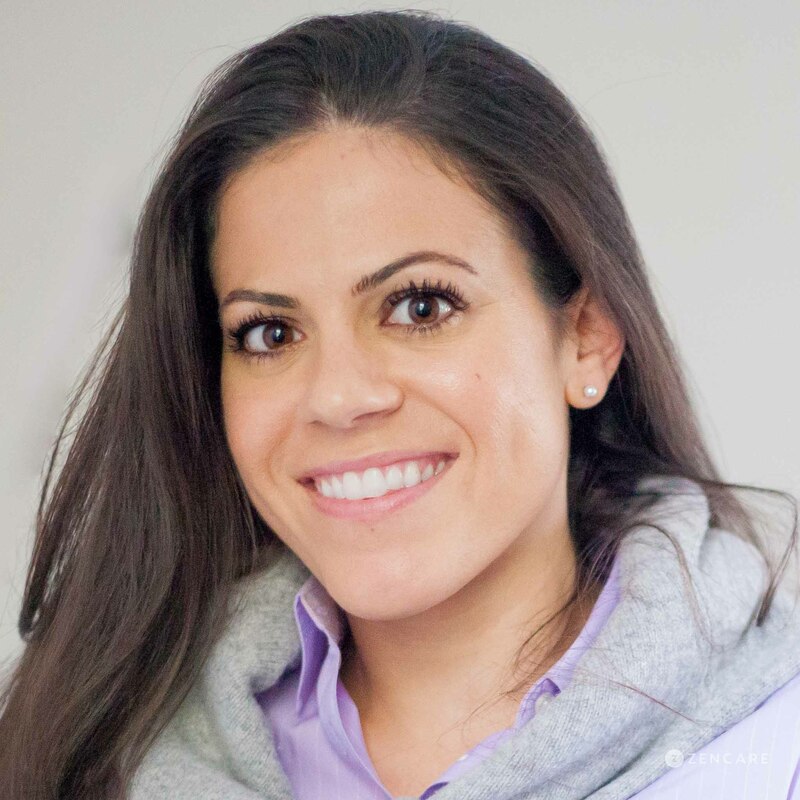 She works with clients as they strive for wellness, including healing from eating disorders, navigating food allergies and gastrointestinal illness, fueling athletics, and understanding pediatric nutrition. Courtney goes above and beyond to support clients through evidence-based therapeutic and dietetic techniques and a compassionate, non-judgemental approach. Dr. Marianna Kessimian is a child, adolescent, and adult psychiatrist in Providence, RI. She received her MD from Boston University where she was also selected for the Gold Humanism in Medicine society as well as the Ruth J Hunter Johnson Prize for excellence in psychiatry. 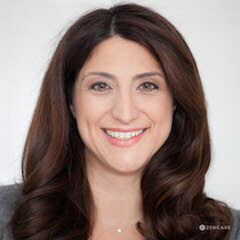 Dr. Kessimian has particular expertise in young adult behavioral health.She also specializes in eating disorders, post-traumatic stress disorder, depression, and anxiety disorders, including obsessive compulsive disorder and other impulse control issues. Dr. Laura Whiteley is an adult, child, and adolescent psychiatrist and faculty member at Brown University's Department of Psychiatry and Human Behavior. She teaches psychiatry residents and trainees as the Associate Director of the General Psychiatry Training Program at Brown. She is also an National Institute of Health funded researcher.Dr. Whiteley specializes in anxiety disorders, mood disorders, attentional issues, and college and work issues. She has particular expertise in adolescent and young adult mood disorders. 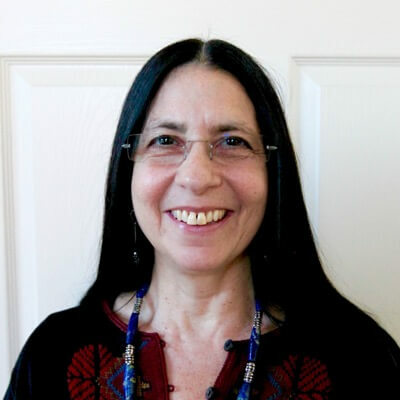 Diane Ferrara is a social worker and holistic therapist in Warwick, RI with over 20 years of experience helping clients achieve personal growth. 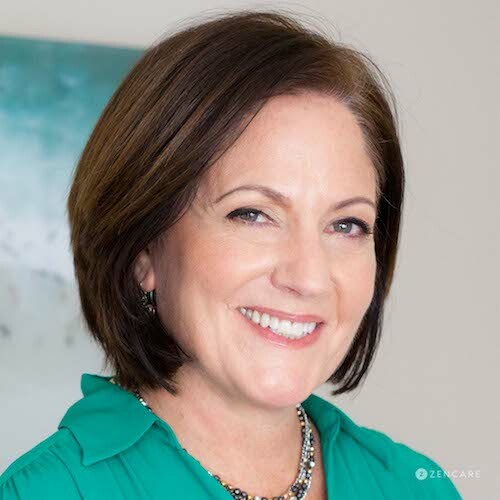 Diane has particular expertise in anxiety, life transitions, relationships, spirituality, and the mind-body-spirit connection. 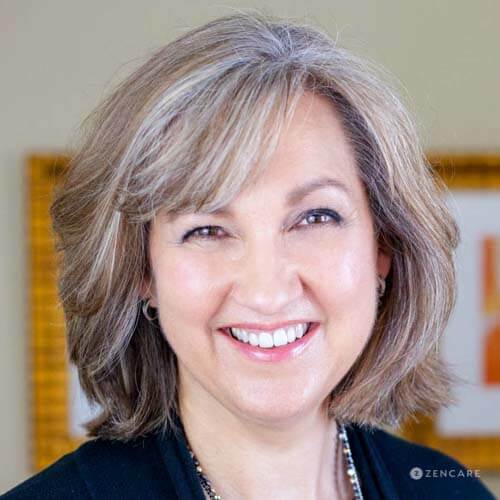 Diane utilizes an eclectic approach, drawing from elements of Cognitive Behavioral Therapy, Solution-focused Therapy, and mindfulness practices. She also enjoys incorporating yoga into therapy sessions, in order to help clients achieve greater body awareness and release the tensions held in mind and body. Hannah Goodman is a Licensed Mental Health Counselor in Barrington, RI. She specializes in anxiety, including panic disorder, Obsessive Compulsive Disorder and worry. She also has expertise in depression, adolescent issues, life transitions, couples counseling, and family counseling. Humor, laughter, and compassion are integral components to her practice. RICBT is a psychotherapy and coaching practice with locations in East Providence and North Kingstown, RI. RICBT therapists are dedicated to helping clients develop a toolbox of strategies that will foster positive change and progress towards life goals. RICBT takes a team approach to tackle difficult emotional, behavioral, and mental challenges. Therapists have a wide range of specializations, including: ADHD, anger, anxiety, depression, eating disorders, grief, pain, relationships, sleep, smoking, and weight. Be Collaborative Care is a holistic eating disorder recovery center in Providence, RI that provides comprehensive care to individuals in all stages of recovery. Staffed by a team of social workers, dietitians, expressive arts therapists, and yoga therapists, Be offers individual and group therapy sessions, and an intensive outpatient program. The Center for Weight and Wellness, with locations in Providence and East Greenwich, offers comprehensive, multidisciplinary treatment for adults with obesity. The Center offers specialty groups for emotional eating and binge eating. The programs include ongoing medical assessment and treatment, instruction in behavioral strategies, exercise consultations and instruction, and nutritional counseling. Eating disorders are severe disturbance in eating patterns that involve restricting, avoiding, and/or binge eating. Individuals with eating disorders may focus excessively on their weight, body shape, and/or food intake, and distress caused by this behavior can impair daily functioning as well as mental and physical wellbeing. Eating disorders have the highest risk of death among any psychiatric illness, and they often co-occur with other disorders such as depression or anxiety. However, full recovery is possible and early treatment is the best first step. Treatment includes individual talk therapy, group therapy, family therapy, nutritional counseling and education, and in some cases medication for mood and anxiety management. Eating disorders affect at least 30 million people of all ages, genders, races, and ethnic groups in the U.S., according to National Association of Anorexia Nervosa and Associated Disorders. At least one person dies every 62 minutes as a direct result of an eating disorder. What age groups do eating disorders occur in? Eating disorders can occur at any age, but often develop during the teen and adolescent years. 13% of women over the age of 50 engage in eating disorder behaviors. What types of eating disorders are there? There are many types of eating disorders, including anorexia nervosa, bulimia nervosa, binge eating disorder, and other specified feeding or eating disorders (OSFED) (previously called eating disorder not otherwise specified (EDNOS)). Anorexia nervosa is the restriction of food intake leading to reduction of body weight to below what is deemed acceptable and normal for the individual’s age and height. Bulimia nervosa includes episodes of eating large quantities of food (binging) and then purging through compensatory behaviors like self-induced vomiting, inappropriate use of laxatives, fasting, and/or over-exercising. It often involves the individual feeling a lack of control over their eating. Binge eating also includes episodes of eating large quantities of food (binging) to the point of discomfort, most of the time very quickly, without any self-induced vomiting or other compensatory behaviors found in bulimia. It’s important to seek help if experiencing symptoms of an eating disorder in order to improve one’s physical and mental wellbeing. What is the treatment for eating disorders? Most eating disorder treatment includes a team approach with a therapist, nutritionist, physician, and psychiatrist. There are different levels of care depending on the severity of the eating disorder. The best approach to treatment is holistic and encompasses all of the different aspects and complexities of an eating disorder. In addition to therapists, dietitians can play an important role in eating disorder recovery. They can help meal plan, offer nutritional evaluation, counseling, and education in order to help individuals experience more mindful and nourished meals. Group therapy can also be helpful in eating disorder recovery. Some therapists who specialize in eating disorders offer group therapy, such as Be Collaborative Care and Natalie Monaghan of Hawk & Hummingbird Holistic Healing in Providence. Do eating disorder therapists in Rhode Island accept insurances? While therapists who are highly trained in the treatment of eating disorders tend to be out-of-network with insurances, In Rhode Island, it is possible to find providers who are in-network with health insurances. These include insurances such as Blue Cross Blue Shield, Tufts, Unite Health, Harvard Pilgrim, Medicare, and Neighborhood Health. Psychiatrists, who prescribe medications tend to charge higher fees of $300+ per session and not be in-network with health insurances. You can, however, seek reimbursement from your health insurance company. How long are therapy sessions for eating disorders? Therapy sessions for eating disorders are usually 45 minutes - 1 hour long. Do eating disorder therapists see all ages? While many therapists only see adults over the age of 18, some also offer therapy services for children, adolescents, and young adults. Check each therapist's profile to see what age groups they see in their practice. What eating disorder treatment centers are available in Rhode Island? Be Collaborative Care is a center for eating recovery located in Providence, Rhode Island. 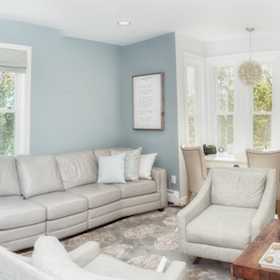 It is conveniently located a 5 - 20 minute walk from neighboring universities, such as Brown University, Rhode Island School of Design (RISD), and Johnson and Wales University. Be Collaborative Care takes a holistic approach to eating disorder treatment, addressing challenges such as anorexia nervosa, bulimia nervosa, binge eating disorder, emotional eating disorder, adolescent eating disorder, midlife eating disorder, and weight management. Be Collaborative Care provides a multitude of services, including psychotherapy, nutrition, yoga, expressive arts, and meditation.They also offer outpatient groups such as parent groups, eating disorder support groups, existential therapy groups, therapeutic yoga, fun in the kitchen, shame resilience groups, and experiential groups. Therapy groups typically last for 75 - 120 minutes, and contain 6 - 10 people. Be Collaborative Care is unique in accepting Blue Cross Blue Shield for their Intensive Outpatient Program, outpatient groups, and all individual therapies. If an insurance company is not contracted with Be Collaborative Care, they will attempt to set up an individual case agreement with the insurance company for the client. In the past, they have been able to make Single Case Agreements with United Health Care, Tufts Health Plans, Harvard Pilgrim Health Care, and Aetna Health Insurance. Find out more about Be Collaborative Care. 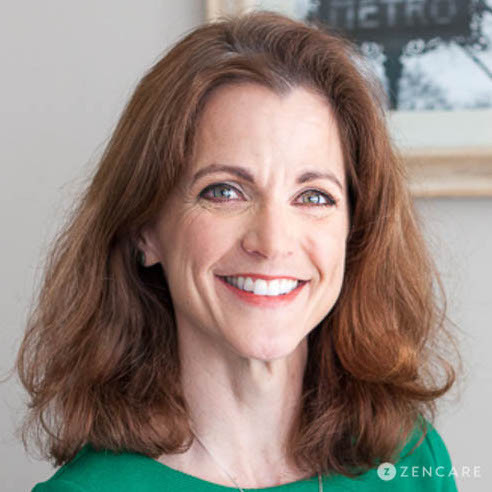 The founder Be Collaborative Care is Randi Beranbaum, RD, a registered dietitian and nutritionist with over 20 years of experience. She specializes in treating eating disorders, specifically binge eating, weight loss, and nutrition management for athletes. Hasbro Children’s Hospital has an Eating Disorder Program that provides services to children and adolescents with eating disorders. The Eating Disorder Program includes both inpatient and outpatient medical, nutritional, and mental health services, as well as close collaboration with the Medical Psychiatric Program at Hasbro Children’s Hospital. The Hospital’s Eating Disorder Program includes a partial hospital program that is offered during the school day for children and adolescents, as well as an inpatient program, for a more intensive psychiatric care. They also provide nutritional evaluation, counseling, mental health support, psychiatric evaluation, education services, coordination of inpatient and outpatient services, and communication with therapists, psychiatrists, and physicians. Hasbro Children’s Hospital also conducts research, and is currently investigating the cause of bone loss in patients with eating disorders. They are also conducting a clinical trial looking into the effects of a new oral therapy to prevent bone loss in patients with anorexia nervosa. What are binge eating disorder treatment centers in Rhode Island? 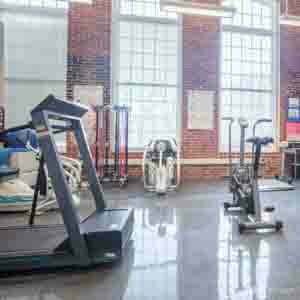 The Center for Weight and Wellness is located in Providence and East Greenwich. They offer a comprehensive, multidisciplinary treatment approach for adults with obesity, including support groups for binge eating and emotional eating. Their goal is to help patients lose weight and develop healthy habits. They tailor their treatment programs to their patient's needs based on weight, medical conditions, lifestyle, psychological factors, and personal goals. 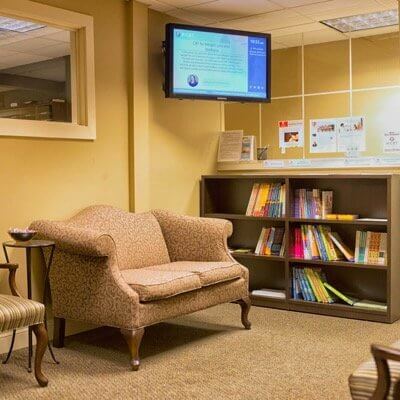 Services provided include dietary counseling, on-site psychological evaluations and screenings, comprehensive evaluations of medical, dietary, and behavioral risks for weight gain, maintenance programs for long-term support and success, special treatment groups for emotional eating and diabetes management. They provide a free orientation session for those interested. Learn more about the Center for Weight and Wellness here. What eating disorder support group resources are available in Rhode Island? Be Collaborative Care offers an Intensive Outpatient Program and support groups for eating disorder recovery in Providence, Rhode Island. What other resources are available for eating disorders? Rhode Islanders can also access eating disorders resources in nearby Boston, which is an hour drive or train ride away. These resources include treatment centers such as Walden Behavioral Health, the Renfrew Center, and Monte Nido. What resources are available for eating disorder professionals? The International Association of Eating Disorders Professionals (IAEDP) provides ethical and professional standards for therapists, nutritionists, and other medical and mental health professionals that treat eating disorders. They provide educational classes, and trainings in order to promote a standard of excellence in the field of eating disorders. They also certify that professionals have met prescribed requirements, help raise public and professional awareness for eating disorders, and assist in prevention efforts. Who are famous people in Rhode Island who have raised awareness for eating disorders? Miss Rhode Island winner 2018 and Brown University graduate, Allie Coppa, has dedicated her platform to eating disorder awareness, titling it “HEALing Souls: Eating Disorder Treatment and Awareness.” After suffering immensely with an eating disorder for two years, she shares her experience on the national platform and educates students about eating disorders, where to find help, and how to reach out for help. Mr. Gay Rhode Island winner 2016 Joe DiMauro has also shared his experience with eating disorders. He has started the non-profit Project Fearless to increase mental health awareness among the LGBTQIA community and provide financial assistance to low-income individuals in Rhode Island and Southern Massachusetts.